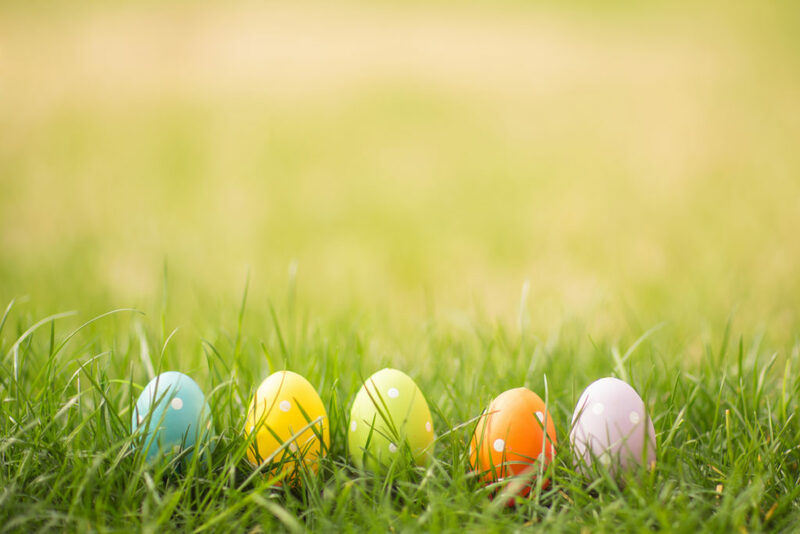 The Easter Bunny will visit Majura Park Shopping Centre for a FREE morning tea. There will also be dancing, games and arts and crafts. 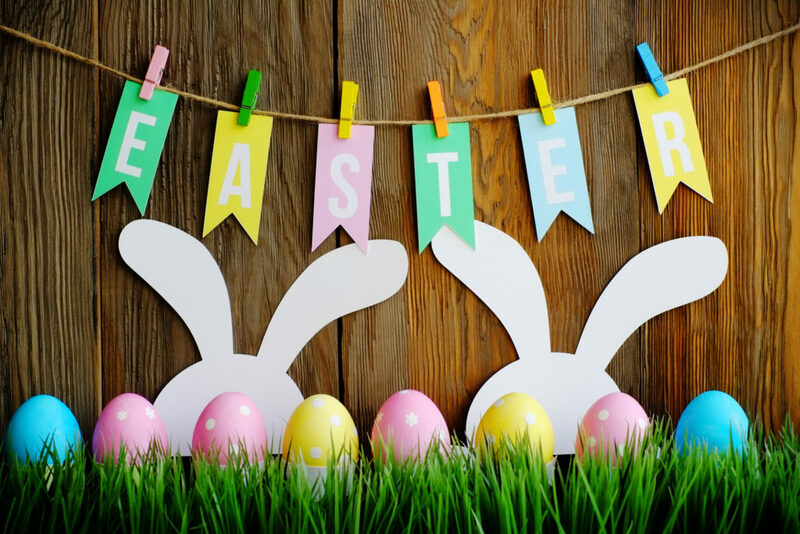 Tickets are limited so make sure you book to ensure your child receives free morning tea courtesy of Woolworths Majura Park, as well as an Easter egg treat. Please remember, children must be registered to receive the free morning tea. Tickets are available from 8am Friday 29 March. Click here to register.